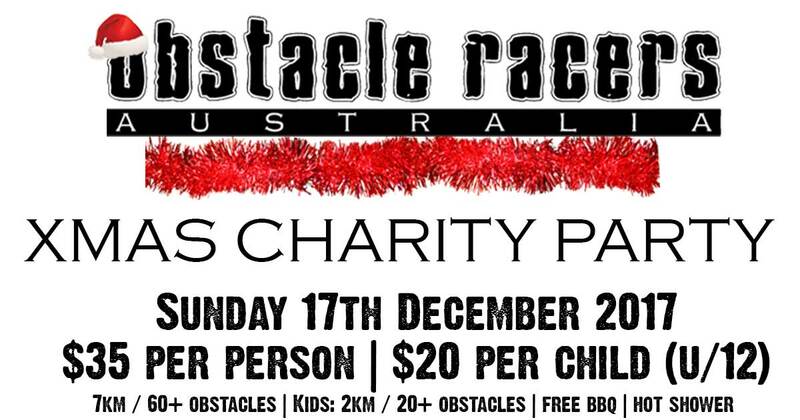 Obstacle Racers Australia will be hosting an Xmas charity party – which we hope will be a day of fun for the whole family. 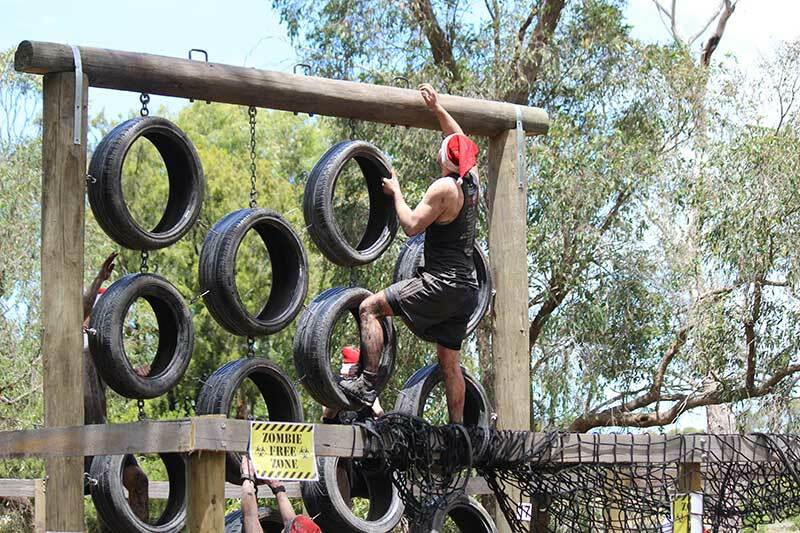 Come down and make your way through the 7km Peninsula Obstacle Racing Course and tackle their 60+ challenging obstacles! 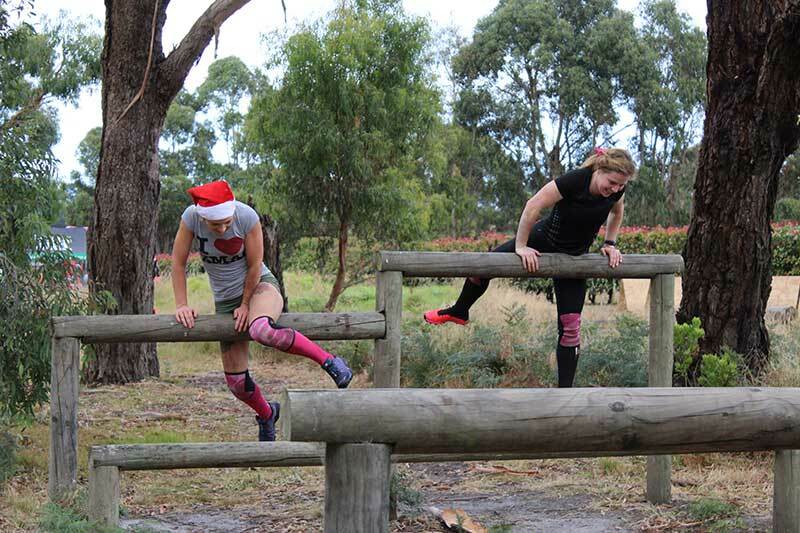 All profits from the ticket sales will go to a variety of charities. We’ll also be cooking up some food through-out the day on the BBQ which will be FREE for all participants! Visit us on Facebook and ask us! 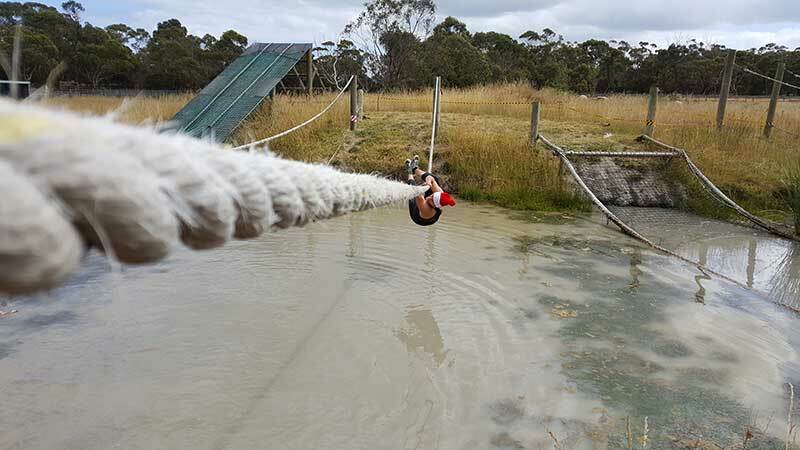 The main course is open to participants aged 12 years and older. 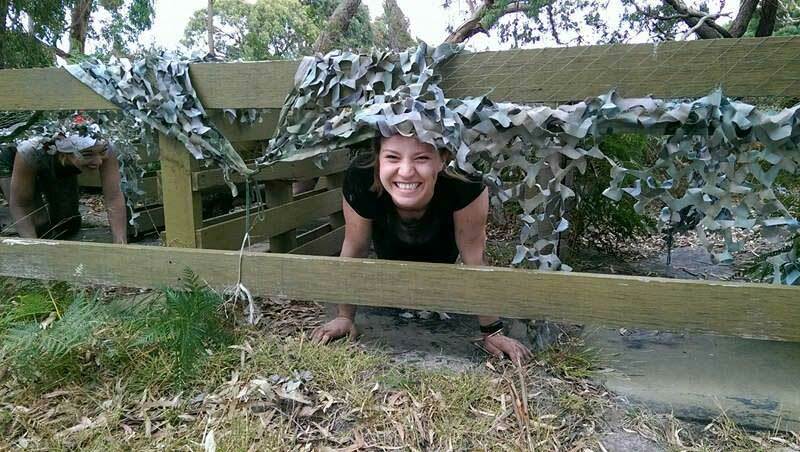 For participants under the age of 12, they will be able to join in on the forest course, but must be supervised. 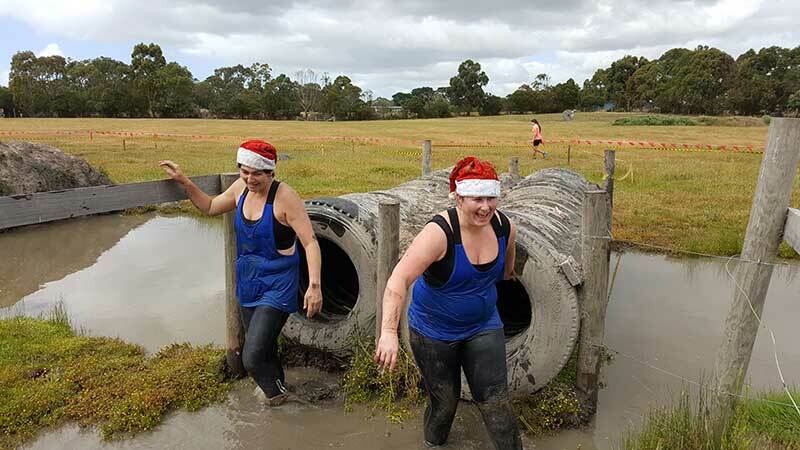 We are also planning to have some inflatables on the day which will be available for a gold coin donation. 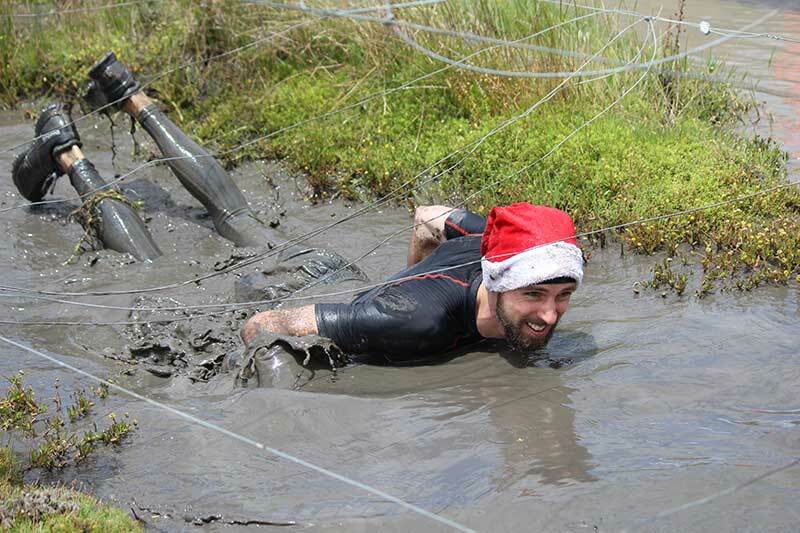 Come down and have one last muddy run before Christmas and help us wrap up the year in style.